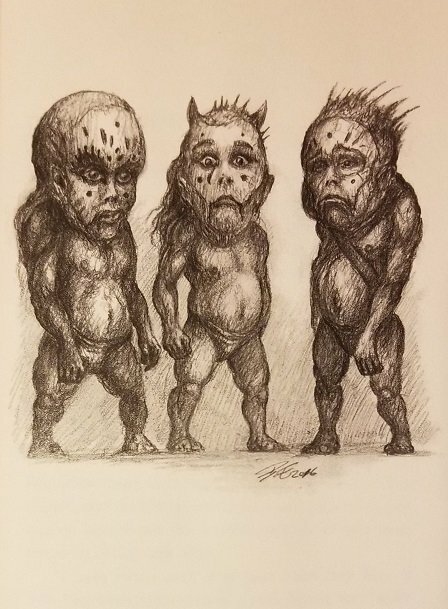 OVERVIEW: From the beginning of his distinguished career, Clive Barker has been the great visionary artist of contemporary dark fantasy, a form that Barker himself has termed “the Fantastique.” Through his many novels, stories, paintings and films, he had presented us with unforgettable images of the monstrous and the sacred, the beautiful and the grotesque. His body of work constitutes a great and varied contribution to modern popular culture. 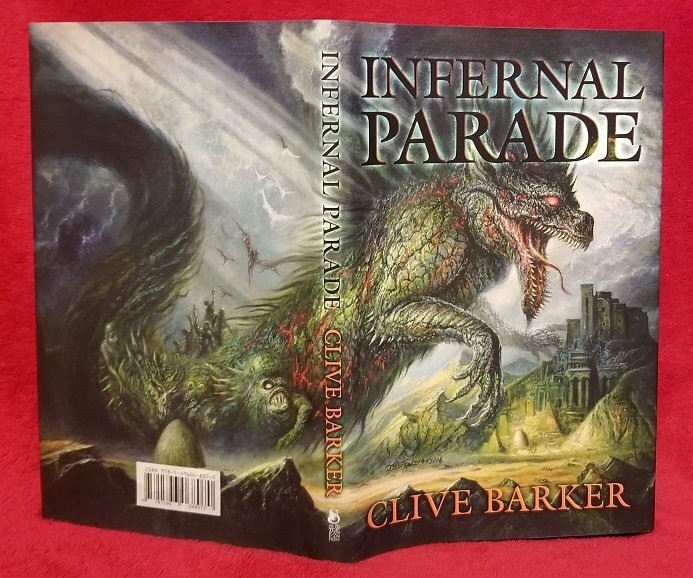 This astonishing novella, Infernal Parade, perfectly encapsulates Barker's unique abilities. 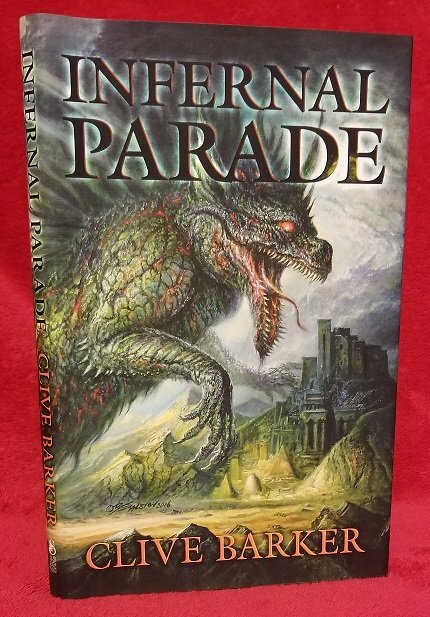 Like the earlier Tortured Souls, an account of bizarre—and agonizing—transformations, Infernal Parade is tightly focused, intensely imagined, and utterly unlike anything else you will ever read. It begins with the tale of a convicted criminal, Tom Requiem, who returns from the brink of death to restore both fear and a touch of awe to a complacent world. Tom becomes the leader of the eponymous “parade,” which ranges from the familiar precincts of North Dakota to the mythical city of Karantica. Golems, vengeful humans both living and dead, and assorted impossible creatures parade across these pages. The result is a series of highly compressed, interrelated narratives that are memorable, disturbing, and impossible to set aside. 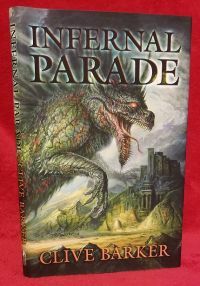 Infernal Parade is quintessential Barker: witty, elegantly composed, filled with dark and often savage wonders. It proves once again that, in Barker's hands, the Fantastique is not only alive and well, but flourishing. This is vital, visionary fiction by a modern master of the form. 2017 Sub Press hardcover. New / New.